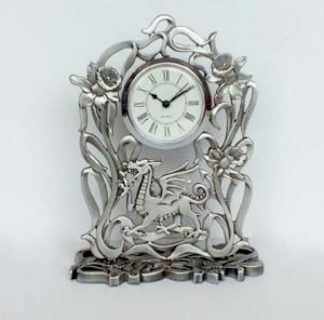 A well crafted Welsh Dragon from welsh coal. 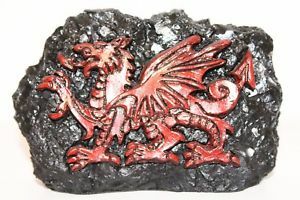 A Welsh Coal figure with rustic red dragon motif on the front giving it an interesting 3D effect. 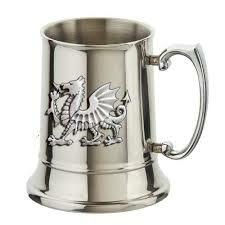 A rustic Ddraig Goch on the front.